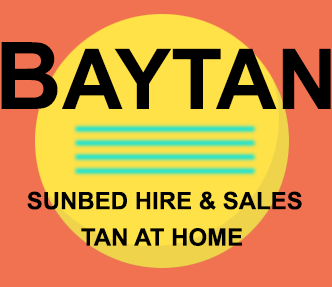 Sunbed Hire in County Durham, Welcome to Baytan Sunbed Hire your local County Durham Sunbed Hire Company. 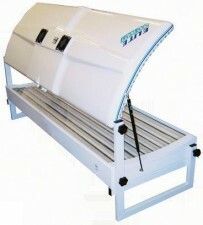 We deliver Modern New Sunbeds for Hire to most County Durham areas. 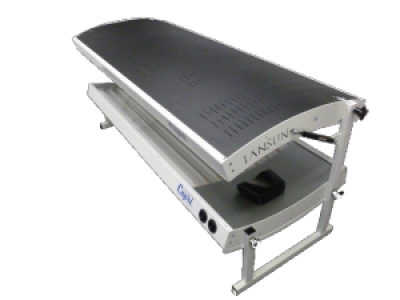 We offer New Modern Stand and Tan Vertical Tansun Sapphire Sun Shower Sunbeds with Salon Strength tubes and the New Tansun Capri Electronic fast tan Double Lie Down or Elite Curved Doubles and Elite Curved Canopys for hire at competitive prices. 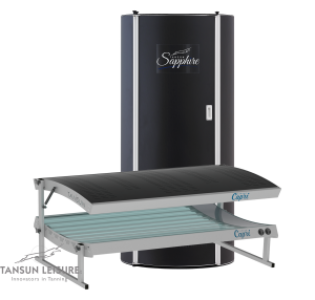 All our Hire Sunbeds are the very latest in home tanning; ranging from powerful Tansun Sapphire 24 tube Vertical Sunbeds containing salon strength tubes, New Tansun Capri Double Lie Down and the Elite double units and fold away Elite 9 tube Canopy sunbeds. 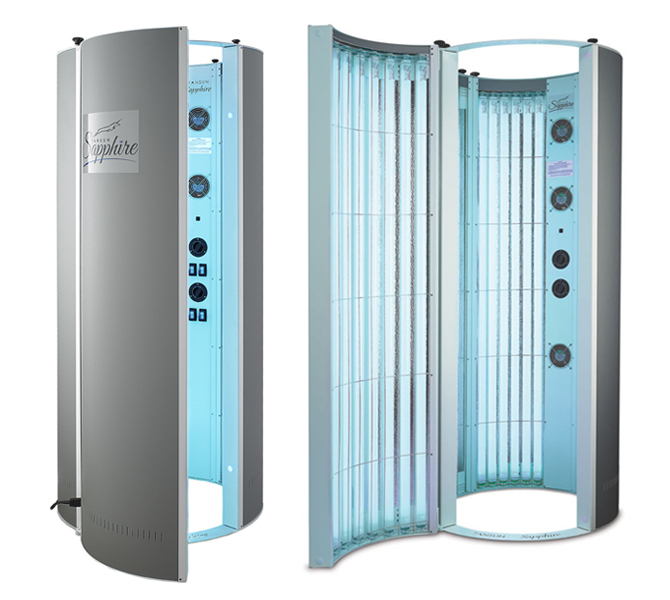 Sunbed Hire in County Durham has in the past been seen as a cheap alternative to the Salon. Our Sunbed Hire range now compete with Sunbed Salons, and most importantly many of our clients enjoy tanning in the privacy and comfort of their own home, Because its so much easier to Tan at Home There really is no need to go to a salon any more ! 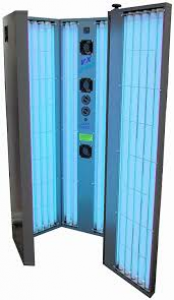 !, take time to browse through the sunbeds available to hire, unlike other hirers the sunbeds on our site will be the same as the one delivered. The Vertical Sun Showers that we hire have been specifically designed for use at home and take up a similar amount of floor space as a shower cubicle. The units require approximately 1m square OR 800MM diameter of floor space and are 184cm tall. 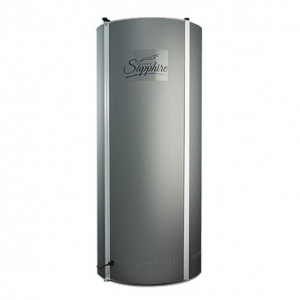 These home hire sunbeds for Durham are th best on the market Amazing Results in you Home.